As our General Manager, Anne-Louise is responsible for the day-to-day running of the business to ensure the Team can deliver the best results for clients. Anne-Louise joined Hannagan Bassett in 1999 and prior to this she gained many years experience in Banking. 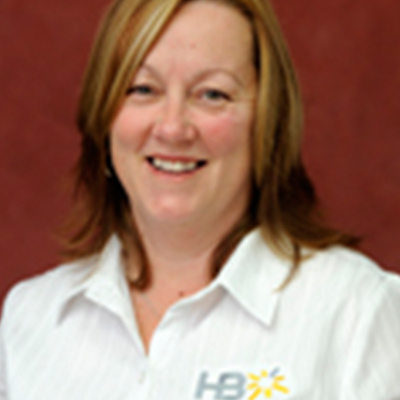 Her friendly approach and dedication to professionalism is one of the main reasons that clients keep coming back to HB. Anne-Louise is married with two children and enjoys gardening, Pilates, fishing and walking.